Olde Worlde Embroidery would like to celebrate your birthday with you and to send you a small gift on your happy day. All you have to do to join the Birthday Club is to fill in your date of birth in your user profile. 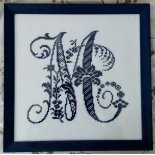 Once you have saved your date of birth, you are automatically a member of the Birthday Club and can look forward to a small gift from Olde Worlde Embroidery every year. Once you stored your date of birth, it cannot be changed by you anymore! If you made a mistake, please send us a message via our "Contact Us" page. The same applies if you want to leave the Birthday Club: Please drop us a message and we will immediately remove your date of birth from the database. The Birthday Club Membership is free and not bound to any previous purchase. Olde Worlde Embroidery reserves the right to terminate the Birthday Club at any time without prior notice. 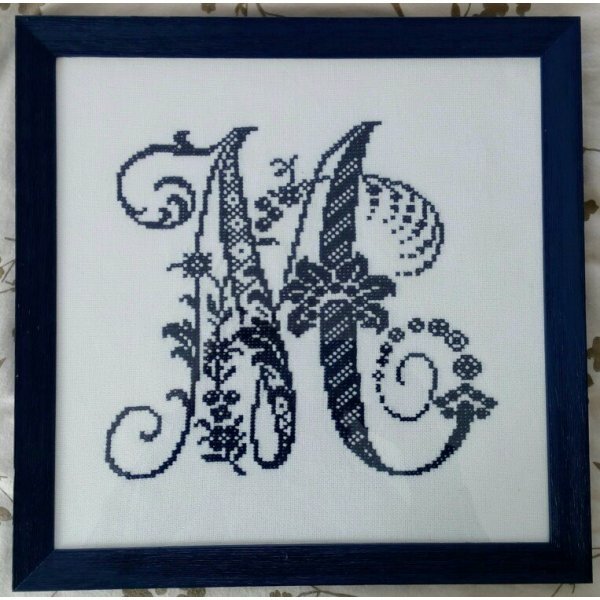 Birthday gifts will be sent by email to the address you provided during your registration at Olde Worlde Embroidery. This notification via email will be sent even if you have not registered for our newsletter. There is no legal claim to a birthday present by itself, nor to a particular gift or a specific value. Birthday gifts can be at the discretion of Olde Worlde Embroidery either discount coupons, vouchers or free products. The birthday gift notifications will be sent out usually during the month previous to your birthday and are valid during your month of birth. An extension of the validity or reissue of unused vouchers are excluded. There is no obligation for you to redeem your birthday voucher. A transfer or distribution of birthday vouchers is not possible. You are at liberty to leave the Birthday Club at any time. Once we received (and where necessary verified) a request to delete your birth date, the date will be removed from the database, thus ending your membership. Any at that moment unredeemed birthday voucher expires instantly.